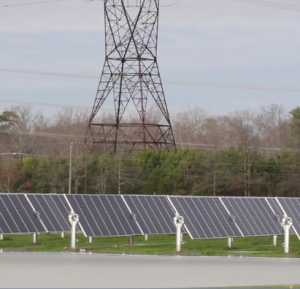 We saw the recent news that Dominion Virginia Power’s Isle of Wight solar array project delivered on time. The Woodland Solar development (19 MW) becomes one of the largest of its kind in the state. In December, Dominion brought three projects on line, including Woodland. While Virginia continues to lag behind other states in solar energy development, we’ve noted that this year the General Assembly may be poised to try and change that by putting into law some better incentives for producers and developers. We applaud Dominion for its commitment to integrating renewable sources into its power grid, and we are hopeful that other energy companies will also bring their investment to the state. It will take a diverse group of providers to effectively increase our use of solar power in the Commonwealth. If you have questions about renewable energy and solar power development or need more information on the Dominion projects, please contact one of our Virginia energy lawyers. The Federal Energy Regulatory Commission (“FERC”) recently authorized Apple to sell electricity in wholesale markets by approving the company’s request for “market-based rate authority.” FERC’s approval means that Apple will be able to sell excess power generated at its renewable facilities, including large solar installations in Arizona, Nevada, and California. Apple also recently entered into a long-term power purchase agreement with First Solar, Inc., to purchase the output from a 130 MW solar facility near San Francisco for approximately $850 million over 25 years. FERC’s order authorizes Apple to sell its excess electricity in several wholesale markets across the country, but not directly to retail customers. FERC reviewed Apple’s request and found that the technology giant’s entry into wholesale energy markets would not result undue market power, affect pricing, or suppress competition. Apple’s plan to become a seller – instead of simply a user and owner – of renewable energy is consistent with the company’s stated goal of installing 4 gigawatts of renewable energy around the world by 2020. The company’s website also claims that 93% Apple’s data centers and manufacturing operations are currently powered by renewable energy resources. Apple’s entry into the wholesale energy market is part of a trend among large tech companies to operate as sellers and developers – and not merely end users – of renewable energy. Companies like Google, Facebook, and Amazon have invested billions of dollars in recent years to develop renewable energy facilities in the U.S. and abroad. Google, for example, is currently purchasing the output from over 2 gigawatts of renewable energy and received market-based rate authority from FERC in 2010. As large U.S. corporations acquire energy facilities and increase their long-term renewable purchases, it seems likely that many companies, like Apple and Google, will seek to sell excess generation in wholesale markets. If you would like to know more about renewable power regulation or discuss issues related to energy law, please contact one of the energy lawyers at GreeneHurlocker. On February 9, 2016, the Maryland, DC, Virginia Solar Energy Industries Association (MDV-SEIA) and the Virginia Energy Efficiency Council will host Clean Energy Lobby Day (CELD) 2016. The event brings together the advanced energy businesses of Virginia with key legislators to advocate for clean technology bills and solar energy-friendly legislation. 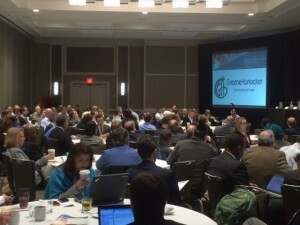 More than 100 business representatives from Virginia’s solar, wind and energy efficiency industries generally attend. 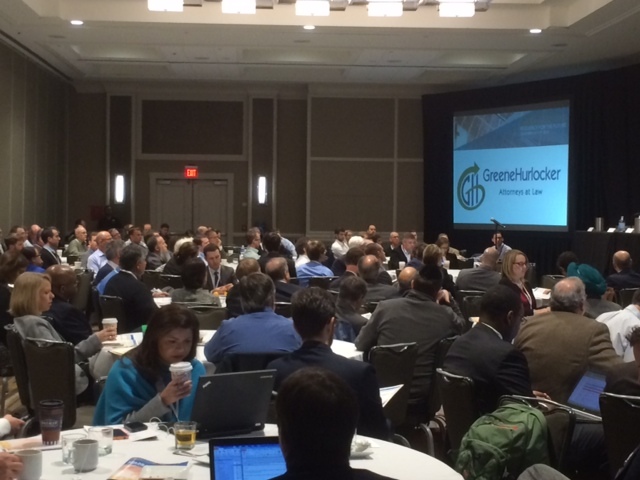 “GreeneHurlocker will be there and we hope you will join us in this incredible opportunity to make our voices heard,” said Eric Hurlocker, co-managing member of the firm and a Board member of MDV-SEIA. If you want to know more about MDV-SEIA or Clean Energy Day, contact Hurlocker or any of our Virginia energy lawyers. 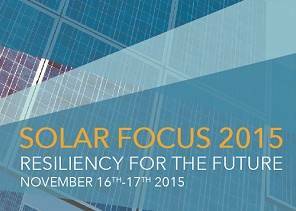 We’ve just returned from Solar Focus 2015, the mid-Atlantic’s premier education and networking meeting for participants in the solar and renewable energy industry. 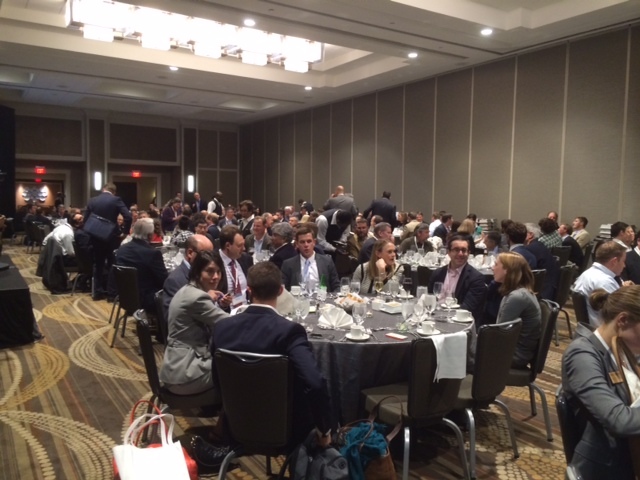 As in past years, it was held in Washington, DC, and attracted a sell-out crowd. In an effort to keep everyone’s energy high, our firm sponsored the coffee breaks and afternoon snacks. 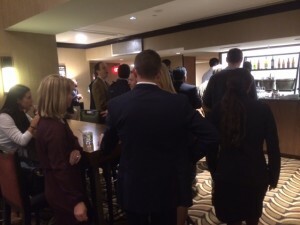 In addition to all the great friendships we renewed and strengthened, along with the impassioned industry leaders we met for the first time, we attended some fantastic and thought provoking sessions on current and developing opportunities. We had the good fortune to moderate a panel on breaking into untapped markets — a topic that we will continue to follow and discuss here in the weeks to come. Meanwhile, we snapped a few photos, so if you were not able to be there, here’s a little of what you missed. 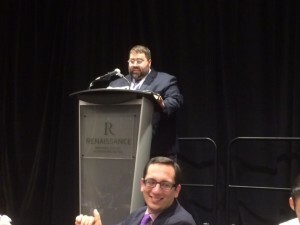 If you want to know more about the conference, the Maryland-Washington, DC-Virginia Solar Energy Industry Association (who put on the conference) or the legal and regulatory environment the solar industry lives in, just call any of our energy and utility lawyers. 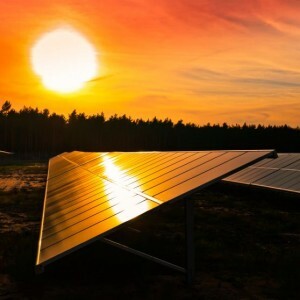 On Thursday, October 1, 2015, Dominion Virginia Power (“Dominion”), Virginia’s largest utility, announced its proposal to build three large-scale solar facilities with a combined capacity of 56 MW in three Virginia counties: (i) 17 MW to be built on 165 acres in Powhatan County, (ii) 20 MW to be built on 250 acres in Louise County and (iii) 19 MW to be built on 200 acres in Isle of Wight County. The trio of projects were the result of a competitive Request for Proposals (“RFP”) issued by Dominion in July. Dominion plans to purchase each of the facilities from the developers. 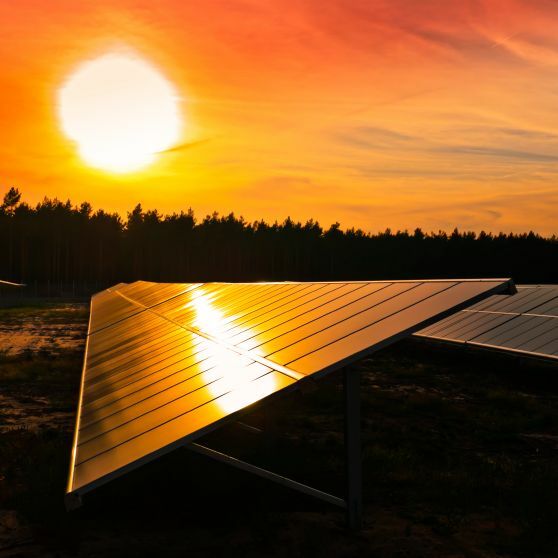 None of the announced projects will be owned by third party developers, but Dominion stated it is also pursuing power purchase agreements with other solar developers as a result of such RFP. Dominion filed certificates of public convenience and necessity for the projects with the Virginia State Corporation Commission (“SCC”), seeking the SCC’s approval which would allow construction on the projects to begin next spring. 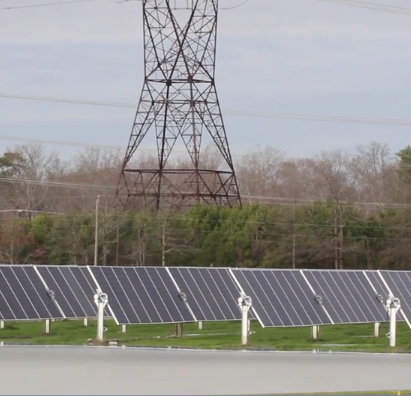 Dominion explained that the three solar projects are part of Dominion’s previously announced plan to develop 400 MW of large-scale solar projects in the state of Virginia by 2020. The projects are estimated to cost approximately $129.5 million, excluding financing costs. To recover such costs, Dominion has requested adding 7 cents to the average residential bill, known as a “rate adjustment clause” or “rider,” which would take effect December 1, 2016. Our Virginia solar energy lawyers would be glad to answer your questions about this topic or solar power regulations in general. Just give us a call.